Hope For Youth provides safe, supportive temporary homes for children and youth who are working towards reunification with relatives, permanent placement through adoption or self-sufficiency. We are committed to providing quality care and stability for our foster children while working towards a more permanent and stable plan for their future. Hope For Youth foster care children are referred to us by the Nassau and Suffolk Departments of Social Services. Children may also be referred by the Probation Department as Persons In Need of Supervision (PINS) or Juvenile Delinquents (JD) who have successfully completed a higher level of care. We are committed to placing all children in the most appropriate and nurturing home settings for their recovery, healing and plan for permanency and stabilization. 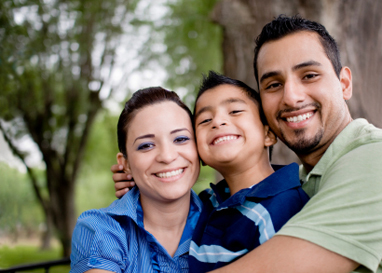 Hope For Youth matches children with the families that can best suit their foster care needs. By providing the best opportunity for successful placement we prevent multiple placements. The process of matching begins at the initial communication between the referring agent and our Hope for Youth Program Director. Along with our team, the Program Director interviews the child and identifies the best possible family placement. Prior to placement, Hope For Youth introduces the identified foster family and the child. The initial meeting, if successful, is followed by an overnight visit. 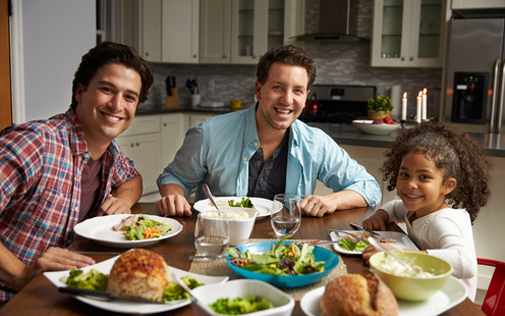 Placement occurs once the family and the child agree to the match. The process of placement is expeditious. Non-therapeutic children (regular and emergency) are often placed on the same day. Therapeutic children are often successfully placed in a week or less. For both Therapeutic and Non-therapeutic children, assistance and evaluations are regularly scheduled. Hope For Youth is solely responsible for the training of our foster families. All Hope For Youth foster families receive MAPP (Model Approach to Partnerships in Parenting) and ABC Parenting Skills certification with mandated educational workshops throughout the year. All Hope For Youth foster care families are trained and certified for Therapeutic and Regular Foster Care. This enables our Foster Care program to accept children from DSS, the courts and probation offices. In addition, it enables Hope For Youth to care for siblings with varying degrees of mental and emotional issues in the same home. Through continued close contact between our staff and our foster family network, Hope For Youth provides the best possible foundation for stability going forward. Children typically enter foster care in various states of crisis. Many foster children are suffering emotionally and mentally, some from multiple traumas. Hope For Youth foster parents are trained to provide care, manage behaviors and establish a foundation of trust with their children. 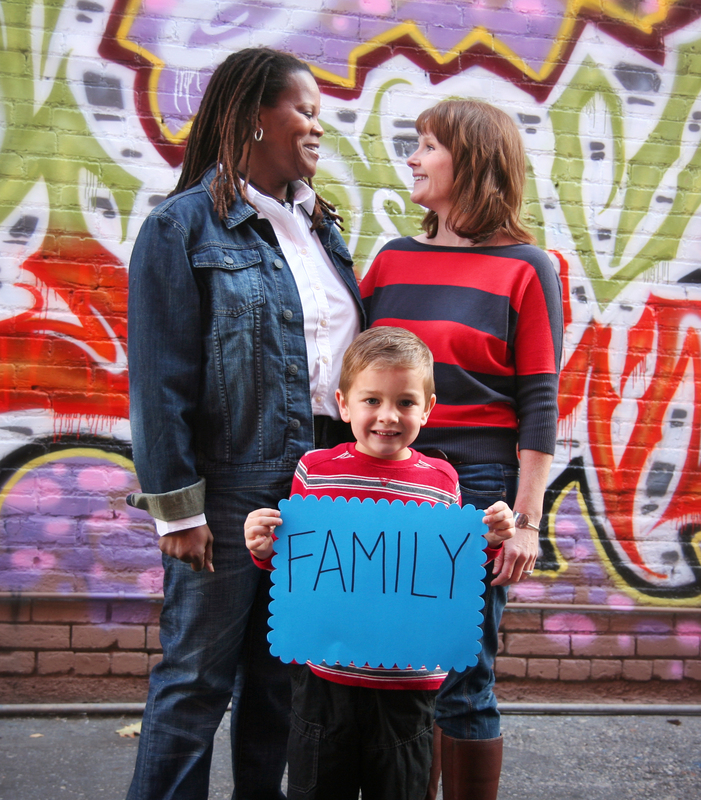 Foster family relations are often trying on both the child and the parent. Hope For Youth’s Respite Program is designed to alleviate stresses and to provide continued guidance and assistance to parents and children. The Respite Program provides foster parents with a parenting break for up to four hours per week. During this interval, children spend time developing a relationship with a Hope For Youth mentor who provides a supportive alternative relationship for the child. Both the foster parent and the child benefit from this respite. In addition, Hope For Youth social workers are available via telephone to our foster children and foster families 24/7 for emergency support, assistance and mentoring.